...and you’ll be well on your way to HUNDREDS of page #1 rankings and all the free traffic you want. With the software you’ve just purchased, you have everything you need to get top rankings and traffic, but there are some limitations. 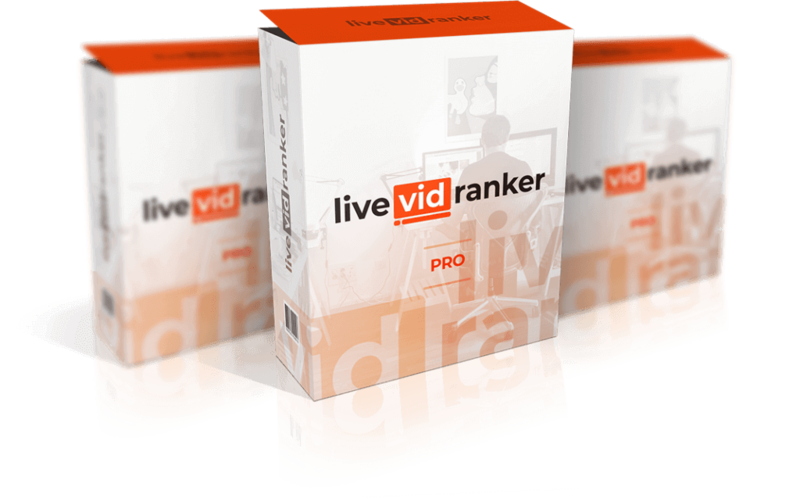 But if you plan to use LiveVidRanker to get traffic in multiple niches, or for multiple clients…...or you just don’t like the idea of having any limitations at all because you want to get the most out of LiveVidRanker, then you’ll want to get this upgrade right now. When you upgrade right now, you’ll get access to a very special discount we have reserved for our valued customers only. All the add-on features you get with upgrading will happen automatically and be added to the dashboard inside the software, so you can start enjoying the benefits of going ‘Pro’ right away. Don’t close this page without upgrading! 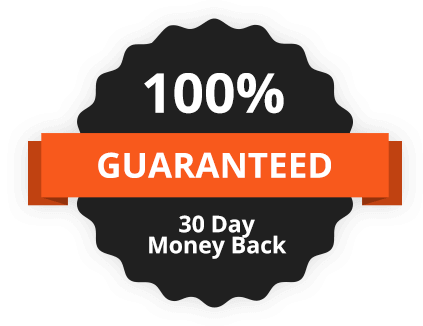 This is a special, one-time offer, and if you come back later, you run the risk of paying more or missing out on this completely. 7 pro feature from EKTA GIRDHAR on Vimeo. If for any reason you’re not 100% satisfied with LiveVidRanker, just let us know within 30 days and we’ll get you a refund of your tiny investment today. Choose An Option Below Right Now To Take Advantage Of You Special Discount And Get LiveVidRanker Pro… Risk FREE! No thanks. I’m not interested in removing my account limits and not interested in streaming to multiple YouTube channels. Please take me to my download.